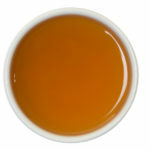 The heady aroma of jasmine green is rarely captured so distinctly in a tea. Our experts harvest the soft, downy green tea buds from spring’s first flush, store it until the jasmine comes into bloom. 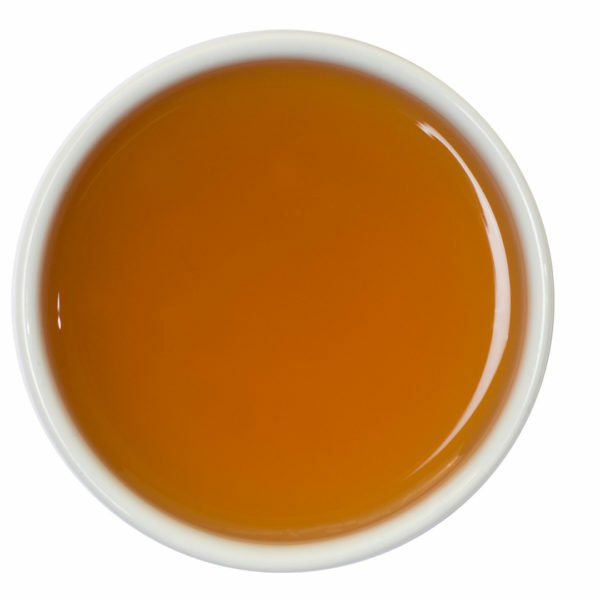 It is then laid out to permeate beneath a velvety bed of jasmine flowers to create this wonderful cup of tea.